We want to know a little bit more about our readers so we can deliver the best content in the way that you want to receive it. We are making huge steps in the right direction but now we need the most important input of all, from you our readers. Help us to make the imperative decisions that matter to you and help to shape the future of Europe’s original surf magazine. 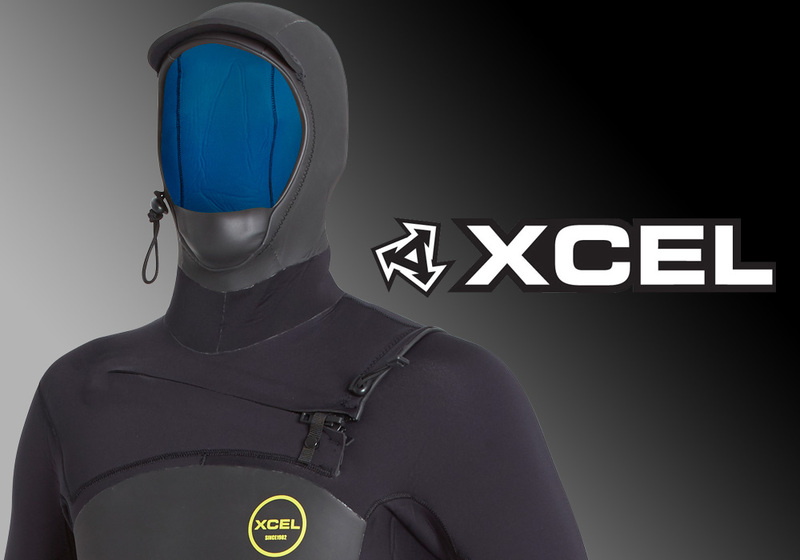 To make it worth your while we have teamed up with Xcel to offer one lucky entrant the chance to win a top of the range suit…. The 5/4 Hooded Axis X2 features a premium watertight X2 front entry system. The front and back torso is lined with lightweight, hydrophobic Quick Dry Lining. The whole suit has glued & blindstitched seams, which are also sealed with inner Thermo Dry seam tape on stress areas for added strength and leak resistance. The Axis is also a 100% UltraStretch neoprene suit.